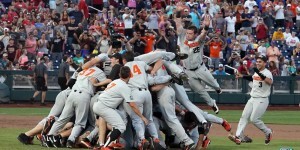 CWS Finals: Oregon State Wins! Here’s how the finals played out. For Reference: Arkansas Stats and Oregon State Stats. Game 1 6/26/18: Arkansas got to Oregon State #1 Luke Heimlich in the 5th, got him for 4 runs and made them stick. 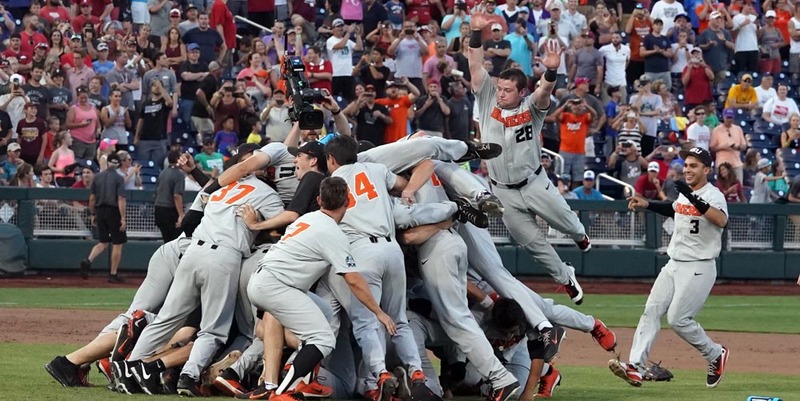 Game 2 6/27/18: Oregon State scored 3 in the ninth to steal the title away and force the decider. Game 3 6/28/18: OSU got a stellar game (a 2-hit shutout) from freshman starter Kevin Abel and ran away with the game 5-0. Commentary: Rains moved the entire slate forward one day, which drastically helped Oregon State’s fatigued rotation/bullpen. Arkansas had Oregon State down to their last strike in game 2 and let a foul pop drop between three defenders before giving away the game. This seemed to deflate Arkansas and energize OSU, who turned the decider into a no-contest. 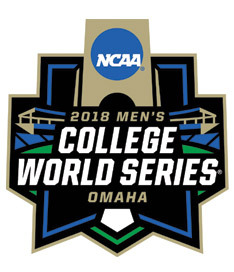 This concludes the College Baseball season and our coverage of it for 2018. I’ll post one more post that covers draftees and signing status for all local-connected players (prep and college). I don’t really cover the summer collegiate wood bat leagues: for that I’d suggest NovaBaseball.com, which is really coming into its own in terms of local coverage for all players with local ties.